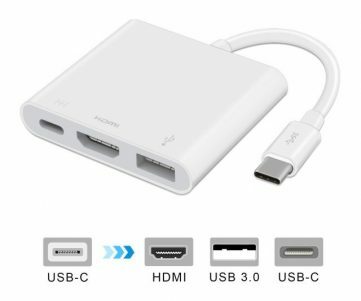 This is a Thunderbolt 3 USB 3.1 Type-C (TB3) to Thunderbolt 3 USB 3.1 Type-C (TB3) 1.5′ cable. 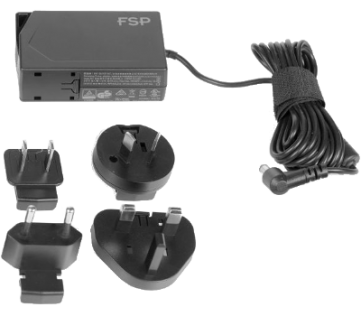 This would be used to connect the NUC6i7KYK (Skull Canyon), NUC7i5BNK, NUC7i5BNH and NUC7i7BNH (Baby Canyon) NUC models to an external Graphics (eGFX) box and supports up to 40Gbps communication. 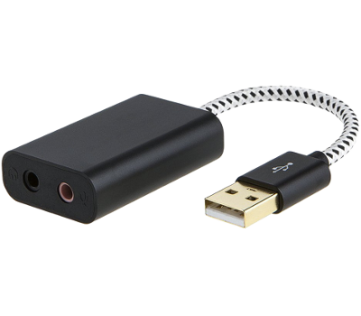 Thunderbolt 3 is a 40Gbps communication link that uses the USB 3.1 Type-C connector and can coexist with the USB 3.1 10Gbps signals, as well as the DisplayPort 1.2 signals on a single cable. Gold plated contacts for worry free operation. Matched length twisted pair wiring meets or exceeds Thunderbolt 3 spec for all modes of use. 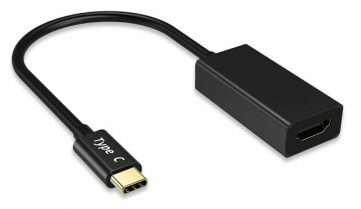 Note that using this cable with devices that do not support Thunderbolt 3 still provides the USB 3.1 and DisplayPort signals available on the USB Type-C connector and that a device having a USB Type-C connector does not mean it supports Thunderbolt 3.